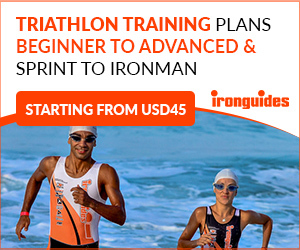 Get close to your idol, world-class athlete Jan Frodeno, by wearing the Frodissimo Bike Bundle. Be inspired by the exclusive Frodissimo design, a high standard of performance and maximum comfort. It’s the desire to test our limits and to break new grounds that drives us every day. Feel more than comfortable out there with your perfect companion. 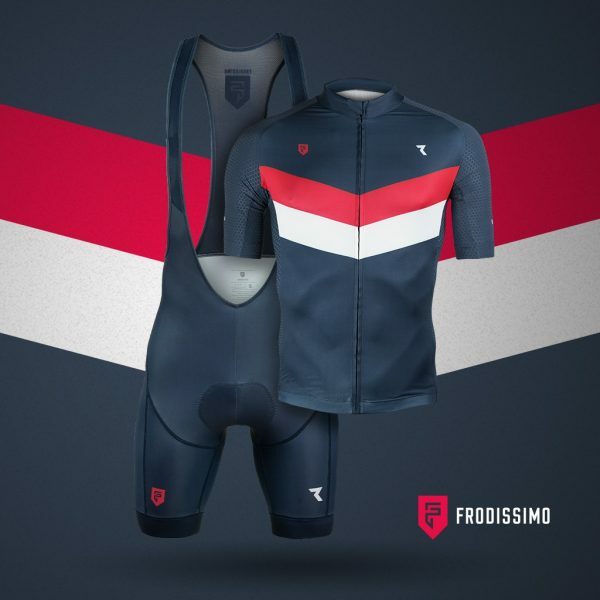 Buy the Frodissimo Bike Bib Pants and receive the Frodissimo Bike Jersey for free. 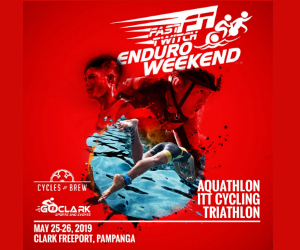 Get a chance to win a FREE FRODISSIMO CYCLING CAP by RYZON!